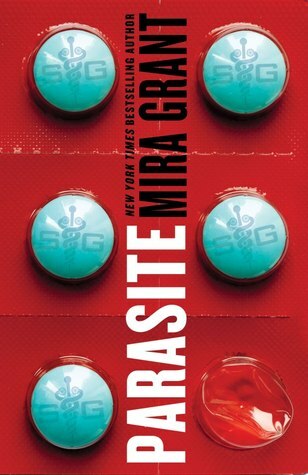 For this weeks Waiting On Wednesday I chose Parasite by Mira Grant. Parasitic worms that will ultimately cause death and destruction amongst the human race ugh hell yeah!! It feels like I've been waiting on this title forever and it still has many months to go. Can we just skip the summer and head straight to fall?? I'd like that. 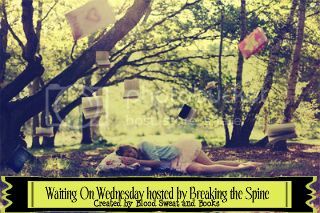 Oh and can we just talk about this amazing cover. It is gorgeous and it needs to be mine. For fun, Would you willingly put a genetically modified tapeworm in your body if it meant staving off illness and disease?